Get ready for Milton and Margie's weekend sale, Black Friday–Cyber Monday (11/24–11/27)! We're offering 50% off on select soy candles in vintage glassware and 20% off everything else at http://www.miltonandmargies.com/. And as always, you get free shipping! 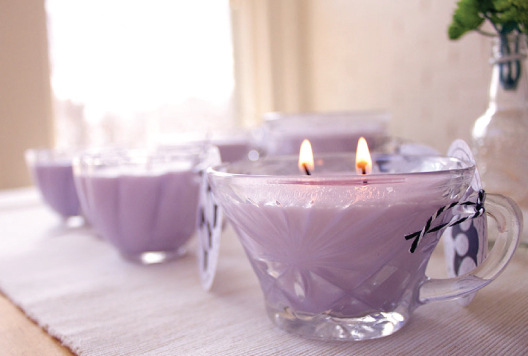 20% Off All Soy Candles!